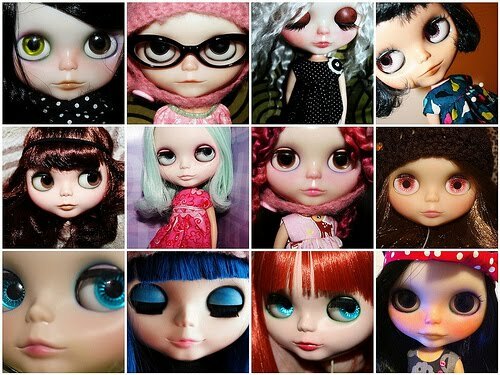 a ska loving geek: dolly face ups. the wonderful ericaduh is offering FREE face ups at her dolly spa! I am currently number 20 and lovely Mab is going to America for some prettyfying.